Read the entire article on the AMD Ryzen Threadripper 2nd Gen Chip right here! 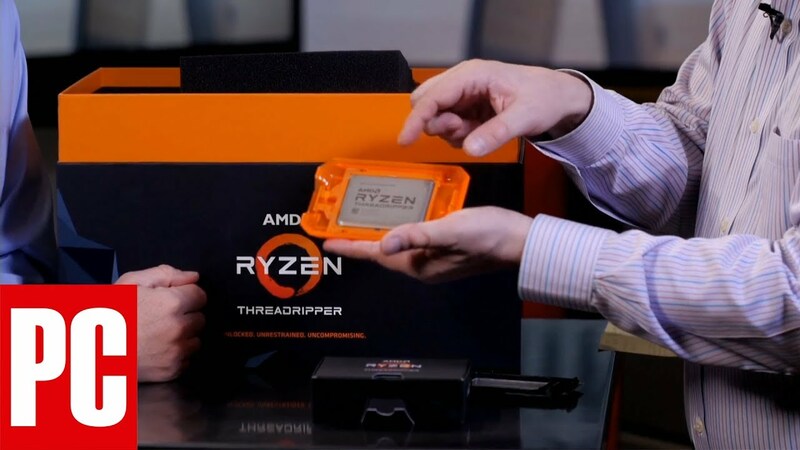 Previous Article IT’S HERE – Threadripper 2 2950X Reviewer’s Kit Unboxing! That is a cool kit! I don't think that the 2950wx 32 cores is competing with the Intel 7900x that has only 20 cores. The interesting thing is that you can compare it both price and performance and you'll get two different answers and that is good for consumers. So glad to see that amd is back in the game. It makes things interesting again. The audio is horrendous on this video, one guy you can't hardly hear and the other is over modulated into hard distortion. Check your levels guys, this is un-listenable.